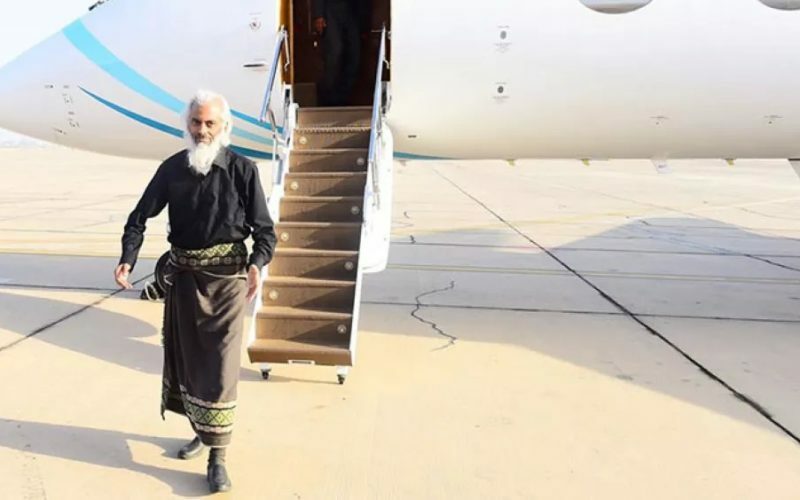 The Indian priest who spent 18 months in captivity in Yemen has released an autobiography. Fr. Tom Uzhunnalil, who was freed in September 2017, has titled the book ‘By the Grace of God’. 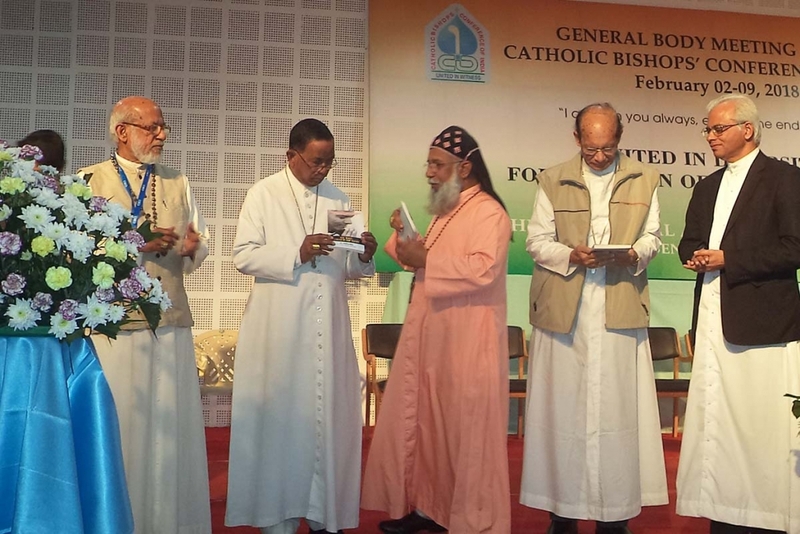 The priest, who is 58, presented his book during a meeting of the Catholic Bishops’ Conference of India on 2 February. “The book narrates the life of Fr. Tom from his childhood to his formation in the Salesian Congregation, to his missionary work in Yemen, and gives a detailed account of his abduction and imprisonment,” the Salesian Congregation’s communication’s agency, ANS, reported. Originally from the Indian state of Kerala, Fr. Uzhunnalil worked in Yemen for 14 years before his abduction from the Missionaries of Charity home for the elderly in Aden on 4 March 2016. During the raid, unidentified gunmen killed four Indian nuns, two Yemeni female staff members, eight elderly residents and a guard. Fr. Uzhunnalil had moved to the care home in 2015 after Aden’s Holy Family Church, where he served, was set on fire. In March 2016, a false rumour circulated that the Islamic State group had crucified the priest on Good Friday. But then at Christmas 2016 a video of him in captivity surfaced, with the visibly unkempt and ailing priest – who is diabetic and has high blood pressure – urging India’s government to ensure his release. That led to a series of assurances from the government, while the Catholic Church organised several demonstrations, including a day of prayer and candlelit vigils. A second video appeal by the priest surfaced on the Internet in May 2017, in which he stated the government had yet to make serious efforts to secure his release. In July 2017 Yemen confirmed to India’s foreign minister that Fr. Uzhunnalil was still “alive”. After the second video emerged, his cousin, V.A. Thomas, said his family had been “consistently pleading with everyone to ensure Fr. Tom’s release” and had called on several top government leaders. Following the March 2016 attack, initial media reports blamed Ansar al-Sharia, but the Islamist group, which is linked with Al-Qaeda, denied responsibility. Later, the attack was blamed on the Islamic State. However, he said this violent Islamist attitude “obviously goes against the mainstream thought of the Yemeni people, the majority of whom appreciate the presence of the Missionaries of Charity, as well as their dedicated service to the poor”. Back in July 1998, three sisters of the Missionaries of Charity were shot dead by a Muslim extremist near the nuns’ clinic for the elderly and impoverished in Hodeidah. The apprehended killer, who told police he would “go to heaven for this deed”, accused the nuns of trying to convert Yemenis to Christianity. Four of Mother Teresa’s convents were set up in Yemen after the invitation of the then northern government in 1973. The Catholic sisters still serving in these convents in Hodeidah, Taiz, Sana’a and Aden care for mentally and physically challenged children and elderly people.